the region of the chest demarcated by the outline of the pectoralis major muscle; includes lateral pectoral, mammillary, and inframammary regions. 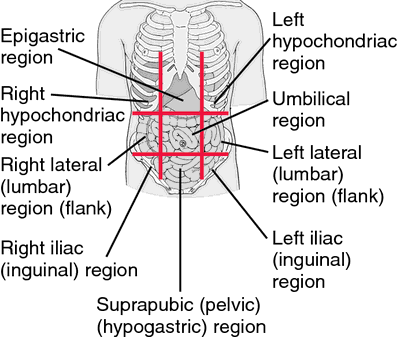 See also: anterior and lateral thoracic regions. The area of the chest demarcated by the outline of the pectoralis major muscle. Medtronic's Chronicle Implantable Hemodynamic Monitor also looks like a pacemaker; the lead is advanced into the right ventricle, and its communication device is implanted in the pectoral region. The butterfly stretch is especially important in decreasing tightness in the pectoral region and the tricep stretch is beneficial to the axillary (armpit) area. It is also observed that almost all, barring a few mammograms, have the pectoral region confined within this rectangle. There was a thrill over the whole pectoral region and signs of venous hypertension in the arm. There are several reports about the presence of aberrant muscles in the pectoral region (Turgut et al.